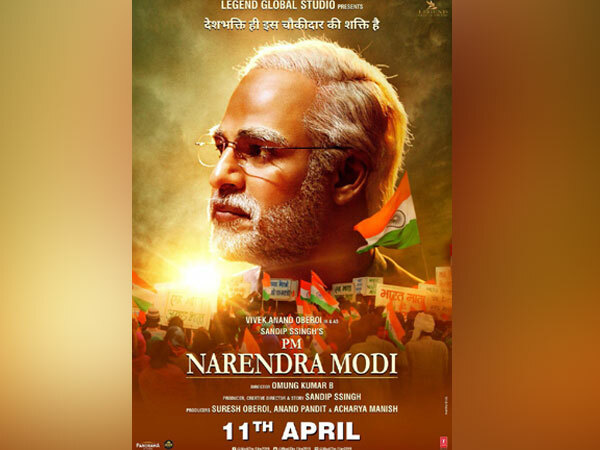 New Delhi (India) Apr 8 (ANI): The Supreme Court on Monday refused to intervene in the release of the Vivek Oberoi-starrer biopic, 'Prime Minister Narendra Modi' stating that it cannot do unless it was clear on what the petitioner was objecting to in the movie. 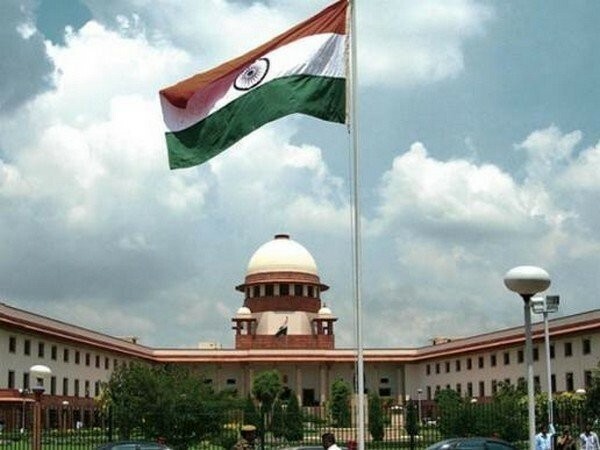 New Delhi (India) Apr 5 (ANI): The Supreme Court on Friday adjourned till April 10 hearing in the plea challenging the validity of electoral bonds. 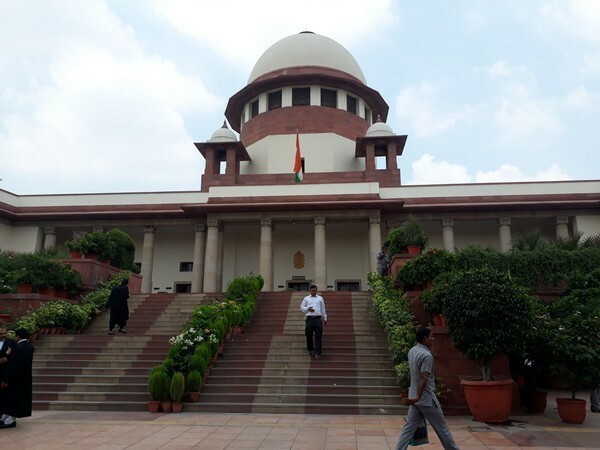 New Delhi [India], Apr 4 (ANI): The Supreme Court on Thursday refused to give an urgent hearing to a mentioning seeking to defer the April 18 Lok Sabha polls in Tamil Nadu to April 21, on the ground that the voting should be postponed due to Easter festivities. 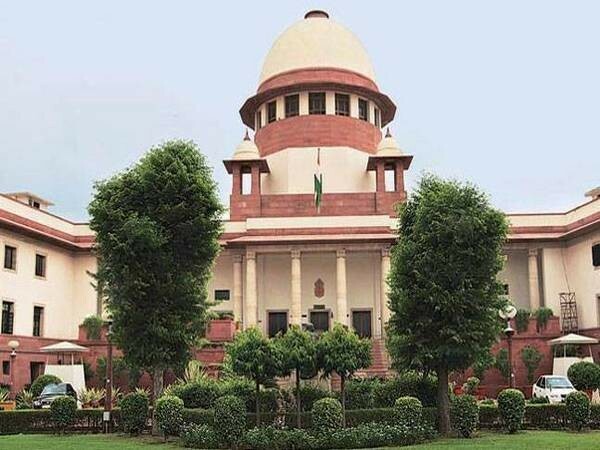 Jodhpur (Rajasthan) [India], Apr 3 (ANI): The hearing of actor Salman Khan's appeal against Rajasthan High Court's verdict in the blackbuck poaching case, which was scheduled for Wednesday, has now been postponed to July 4. 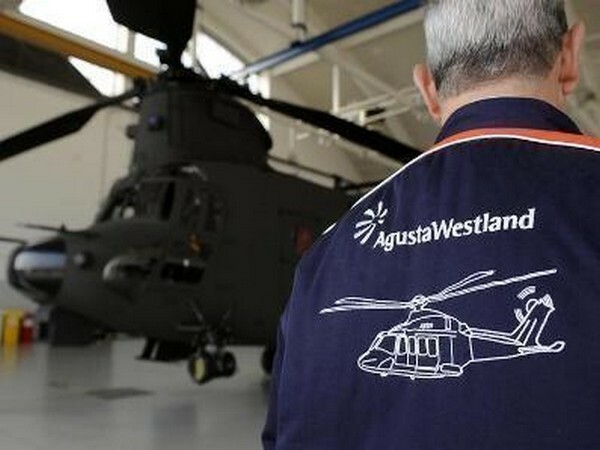 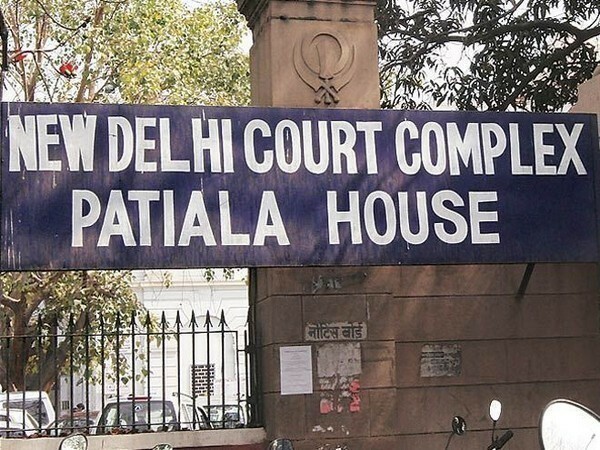 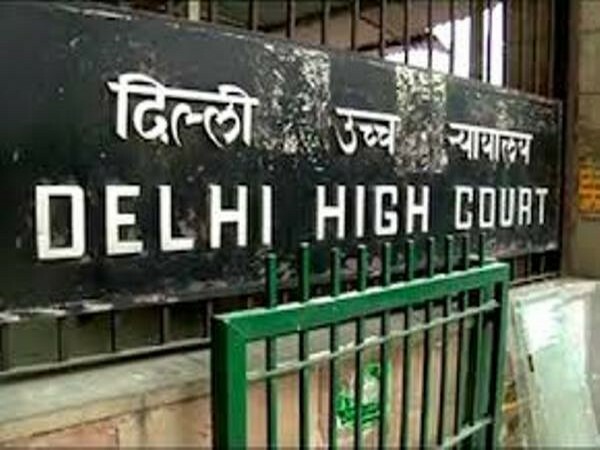 Panchkula (Haryana) [India], Apr 3 (ANI): A CBI special court here on Wednesday fixed May 31 as the next date of hearing in the Associated Journals Ltd (AJL) land allotment case, a lawyer said. 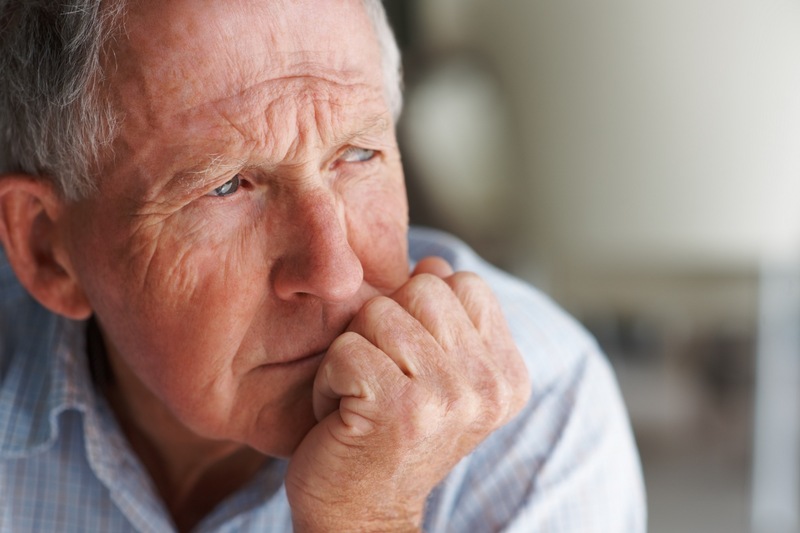 Washington D.C. [USA], Apr 3 (ANI): Patients who are 65 years and above in age, with hearing difficulties, have lower involvement in their health care routine, according to a study published in the 'Journal of the American Geriatrics Society'.